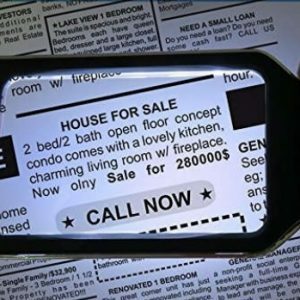 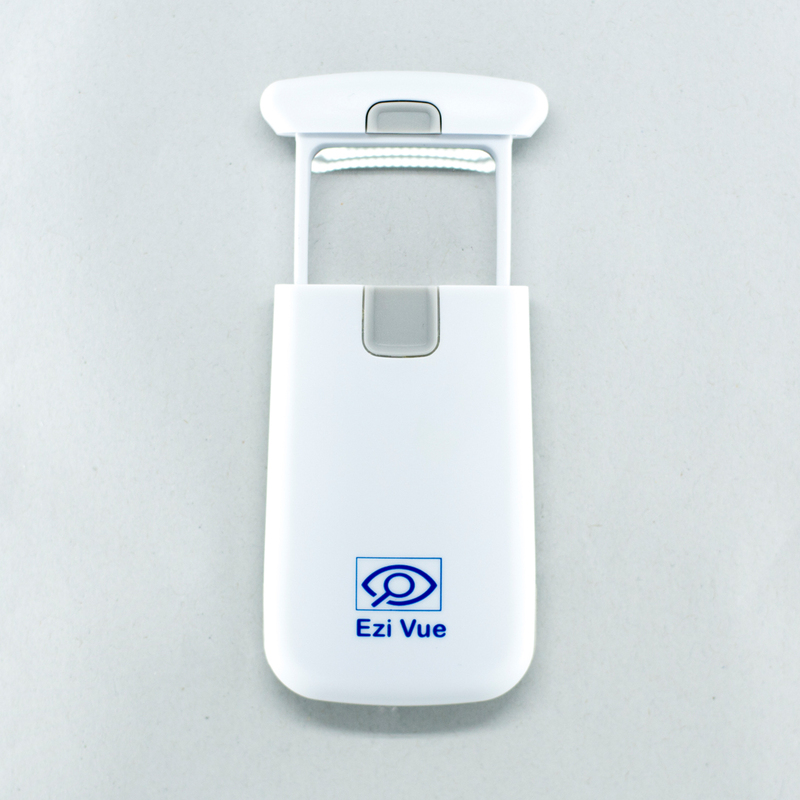 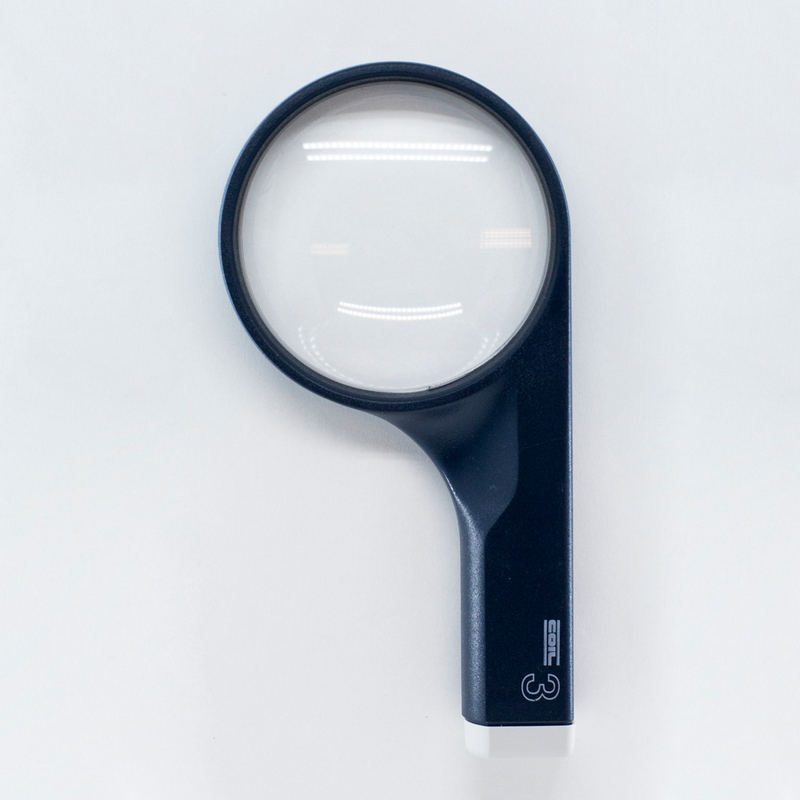 Our magnification options come in a range of strengths and types that may suit your needs, whether you are at home, in the office or out and about. 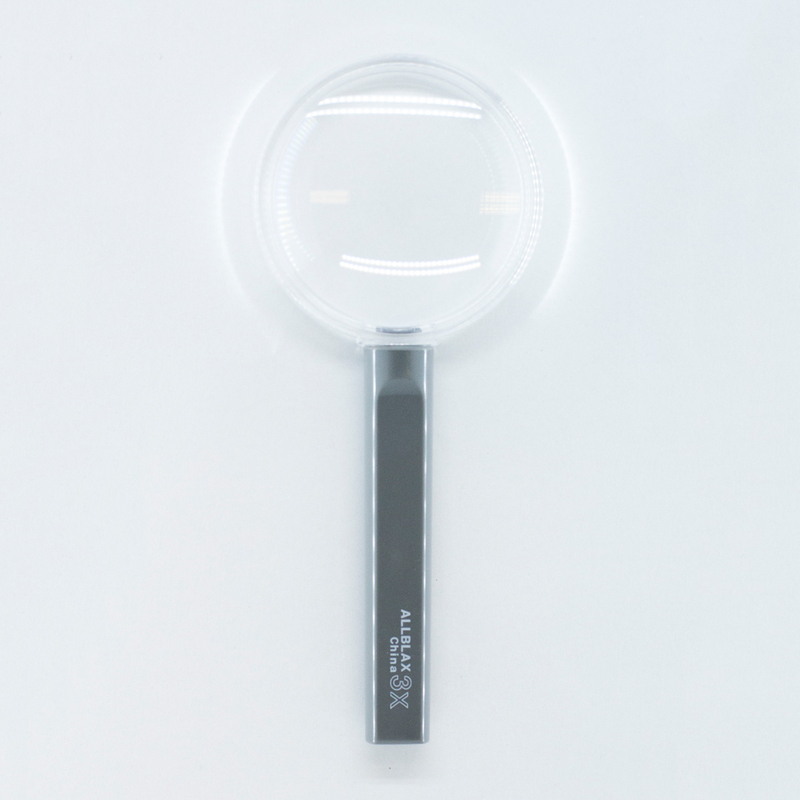 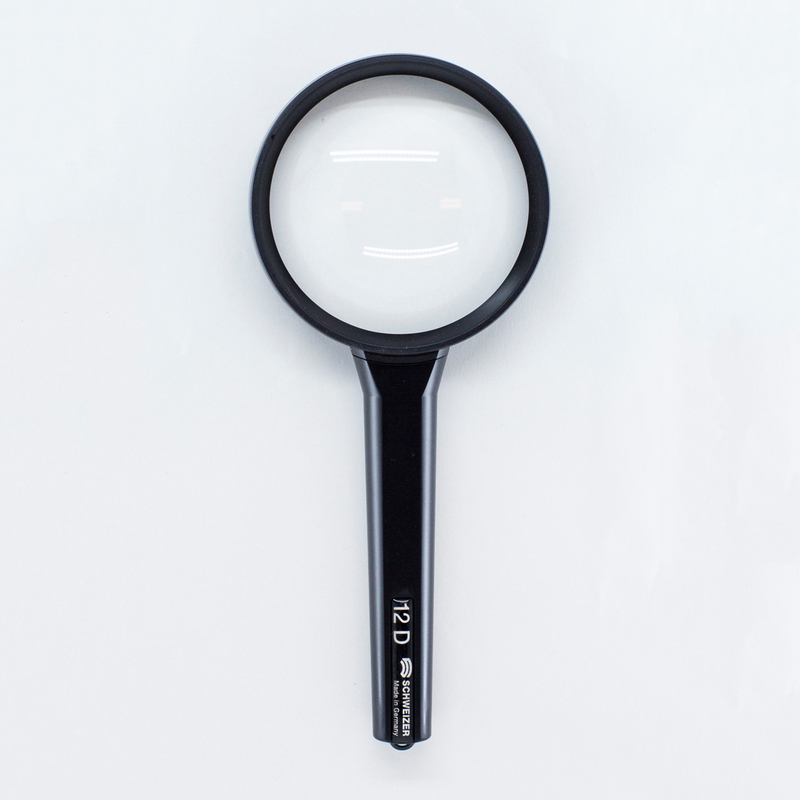 We highly recommend you talk to your optometrist before deciding on a magnifier. 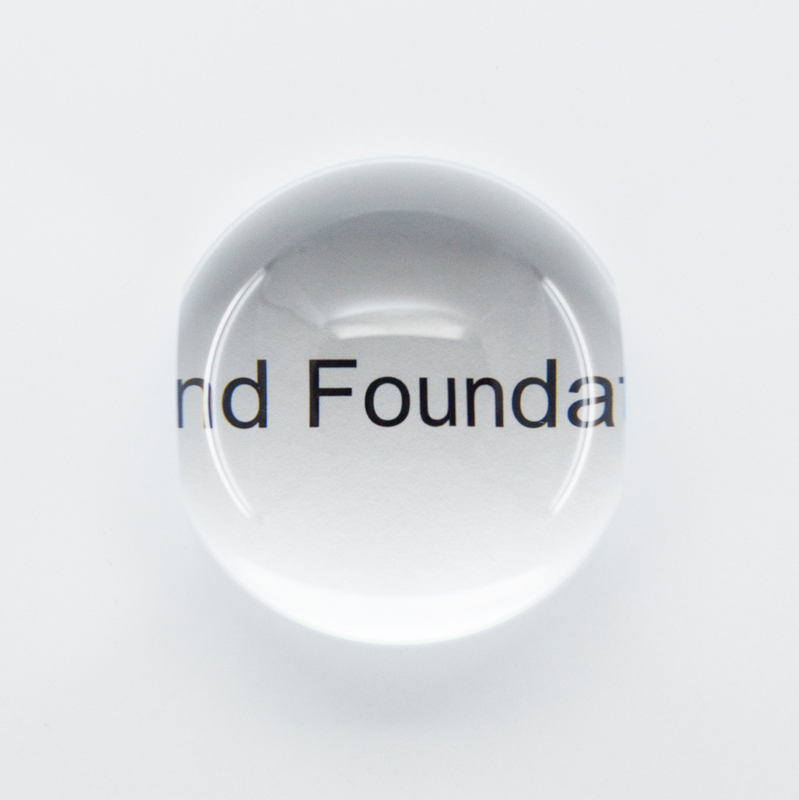 If you are a member of the Blind Foundation please contact us on 0800 24 33 33 and ask to talk to a rehabilitation specialist to discuss your individual situation.